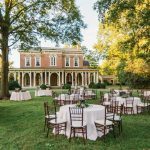 Oaklands Mansion is a versatile venue located in Murfreesboro, Tennessee. 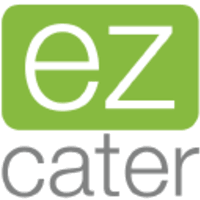 That can cater to both intimate and large weddings. 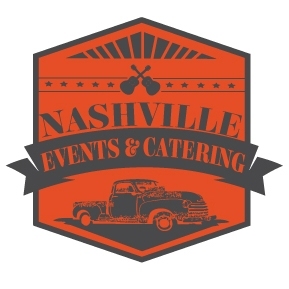 The venue is conveniently located close to Nashville and can be easily accessed by out-of-town guests. 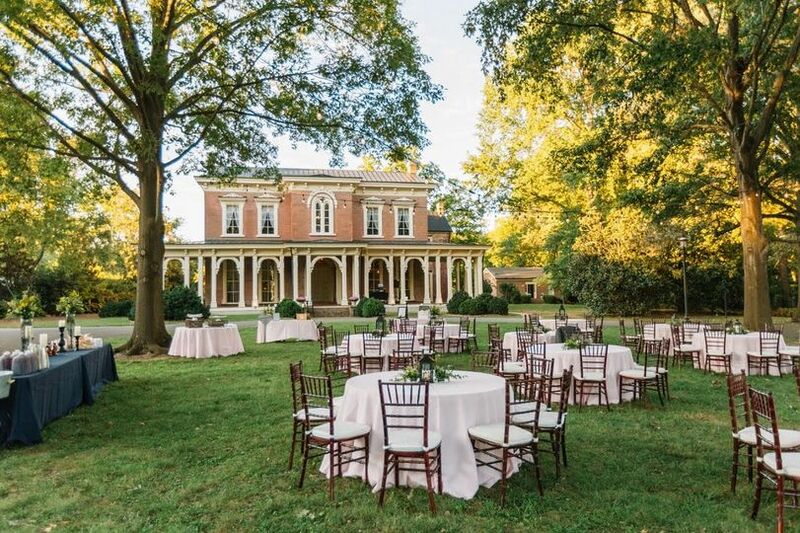 Oaklands Mansion is a historic site that features an arboretum filled with every native tree in the state. 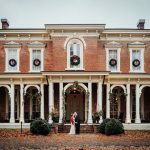 The location boasts plenty of scenic areas for photo opportunities with Victorian gardens, Maney Spring, and white oak trees. 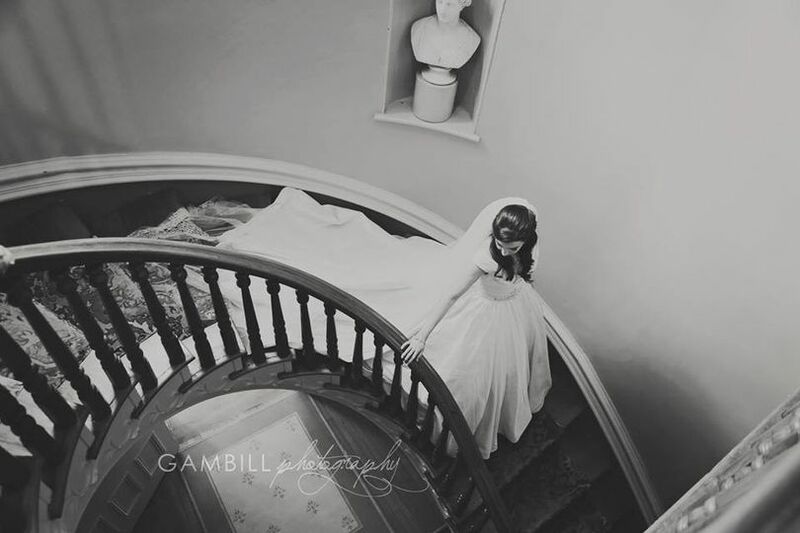 You can take advantage of their gorgeous spiral staircase and their naturally lit rooms inside the mansion. 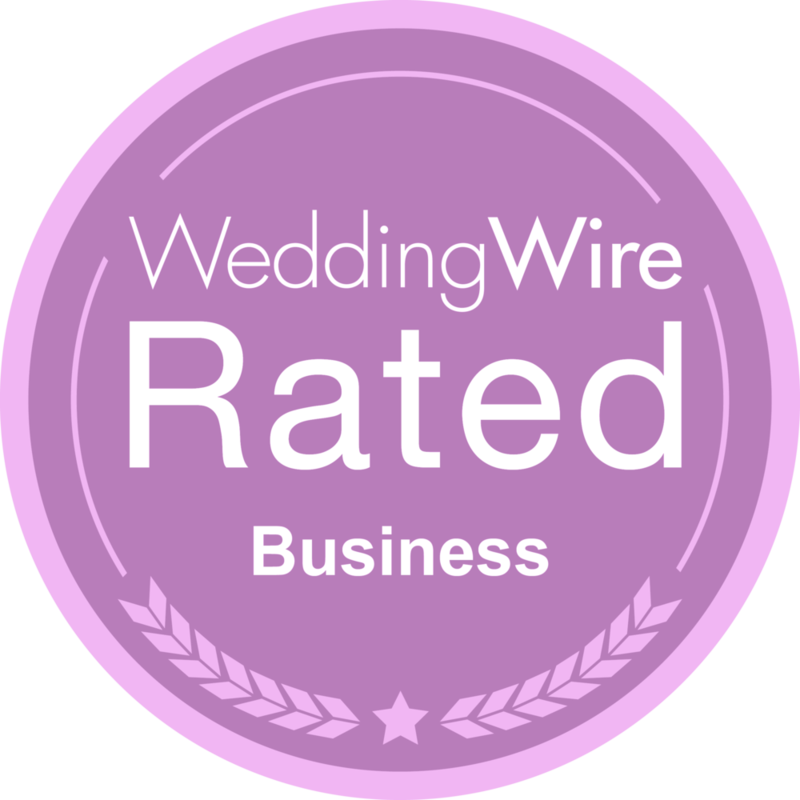 Oaklands Mansion also has a team of attentive professionals who know the true meaning of Southern hospitality. 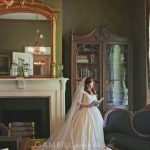 From communicating with your vendors to making sure every decoration detail is in place, their staff will flawlessly execute your wedding vision. 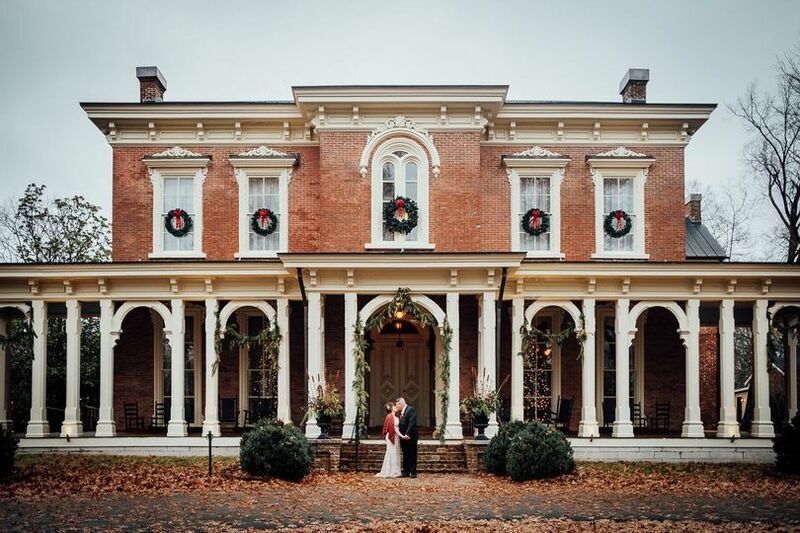 Oaklands Mansion can host your ceremony, reception, rehearsal dinner, engagement party, elopement, and more. 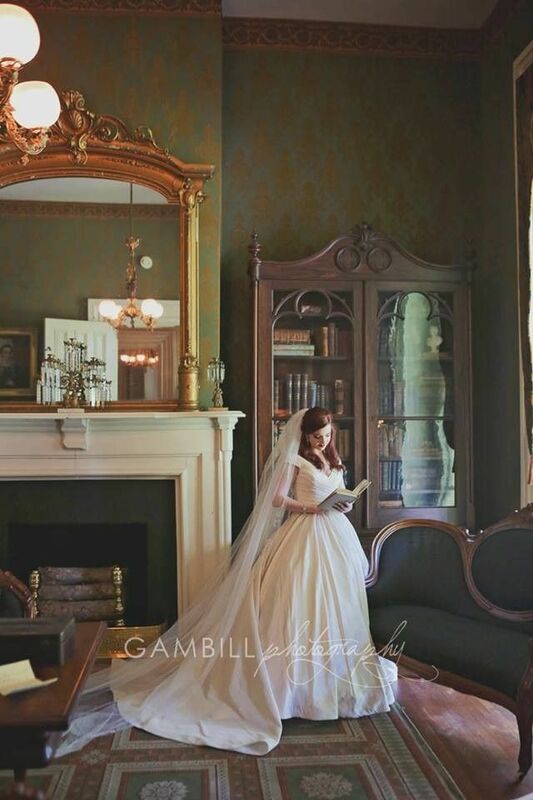 This vintage yet classic venue offers pre-prepared packages that boast a number of amenities including a one-hour rehearsal the day before the wedding, a variety of furniture and a catering kitchen. 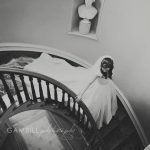 You have the option to customize your package with add-ons like a wedding officiant, rehearsal dinner, and a photo session in the mansion. Their outdoor and indoor spaces can be transformed into a rustic country dream with their many rental options.